Our Toys can be some of our most prized possessions! At the Richard White Insurance Agency, we are ready to help you protect these treasures. 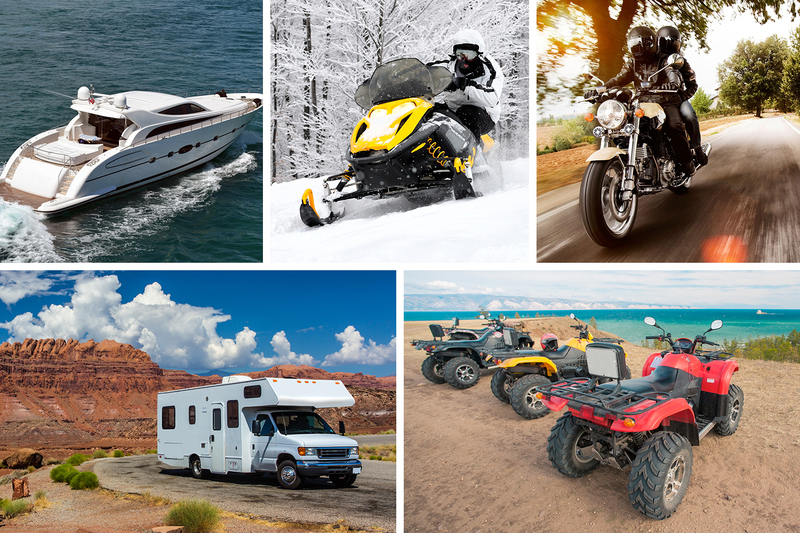 We can help with your Boats, Motorcycles, travel trailers, ATV’s, Golf Carts, Mopeds, Scooters, RV’s, Camping or Travel Trailers, Snowmobiles, Antique or Collectible Cars and more! Whew! We can help you protect your Toy and at the same time cover you for the Personal Liability risk that many times can be overlooked by some! It is important to have us be your quarterback for all of your insurance so that unintentional gaps in coverage do not result in a financial tragedy. Give us a call to talk about your Toys! Not only will we help you insure them properly but we’ll enjoy hearing all about it and your most recent adventure! Send pictures!